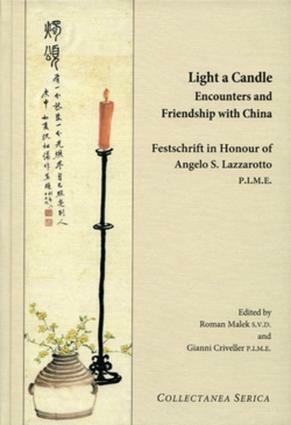 "This Festschrift compiled by missionary Angelo Lazzarotto’s friends and colleagues presents a fitting tribute to a longtime friend of China and founder of the Holy Spirit Study Centre in Hong Kong. Unusually, perhaps, for a Festschrift, it is also an excellent collection of essays." Santiago Miro: What is the Significance of Calling Victims of Political Repression "Martyrs"?